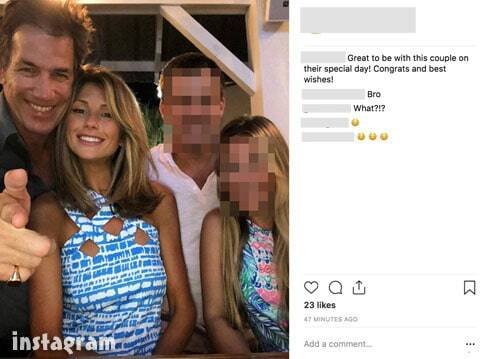 Are Southern Charm's Thomas Ravenel and Ashley Jacobs engaged? 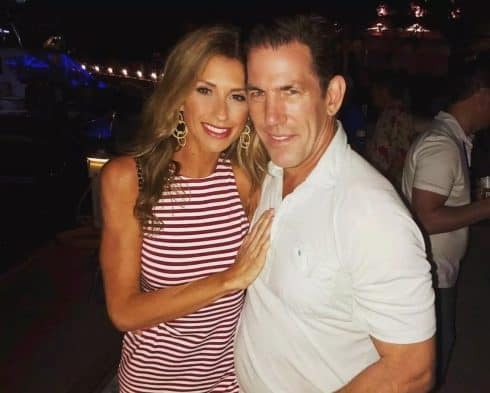 There’s no denying that Thomas Ravenel and Ashley Jacobs’s relationship has been nothing short of chaotic. There’s waaaayyyyy too much background drama to unpack in this article so let’s do the TL;DR version. When season five of Southern Charm ended earlier this year, Thomas and Ashley’s future was in jeopardy. Ashley maintained they were still very much together despite looking visibly hurt and distressed at the reunion. Their break up apparently didn’t last long because the couple were soon spotted all over town looking very much together. Great to be with this couple on their special day! Congrats and best wishes! In the photo, Ashley looks elated, and Thomas is grinning ear-to-ear. Could this mean what it sounds like: are Thomas and Ashley engaged?! There are a thousand different reasons for a friend to wish another friend congratulations, but Jason’s message certainly seems to imply something specific. But, then again, maybe Jason wasn’t referring to Thomas and Ashley at all. Perhaps he was referencing a completely different couple and Thomas and Ashley were in on the celebratory message. 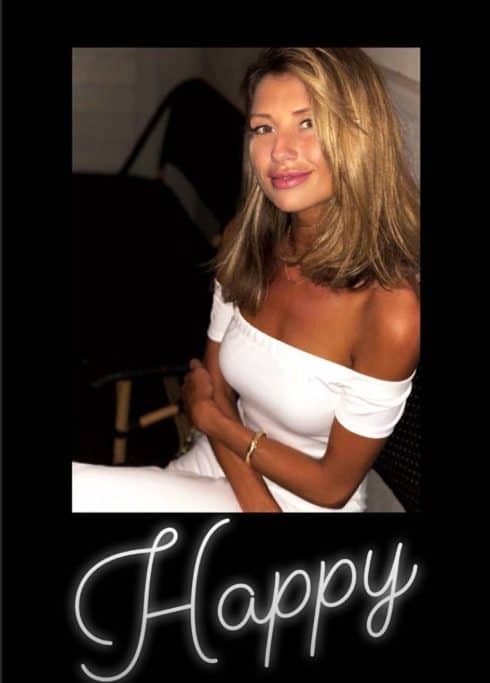 Not long after Jason posted his photo, Ashley posted a pic to her Instastory looking peaceful and content with a simple caption that reads, “Happy”. We reached out to Ashley for comment and will update with any response. 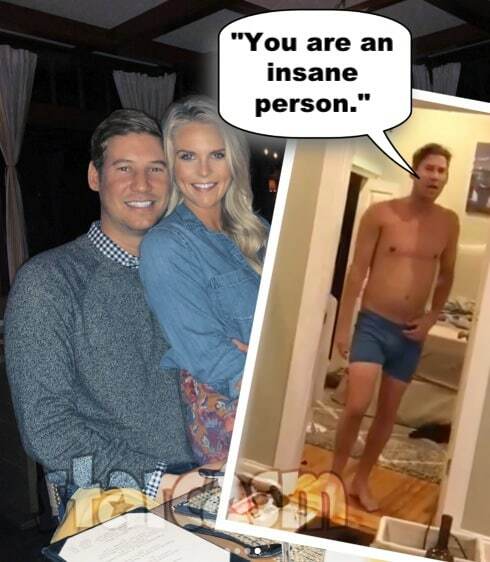 VIDEO Did Southern Charm’s Austen Kroll cheat on his girlfriend Madison LeCroy?